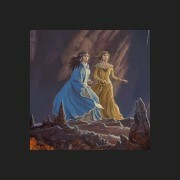 With over 44 million copies sold worldwide, The Wheel of Time has built a massive readership in the last 20 years. 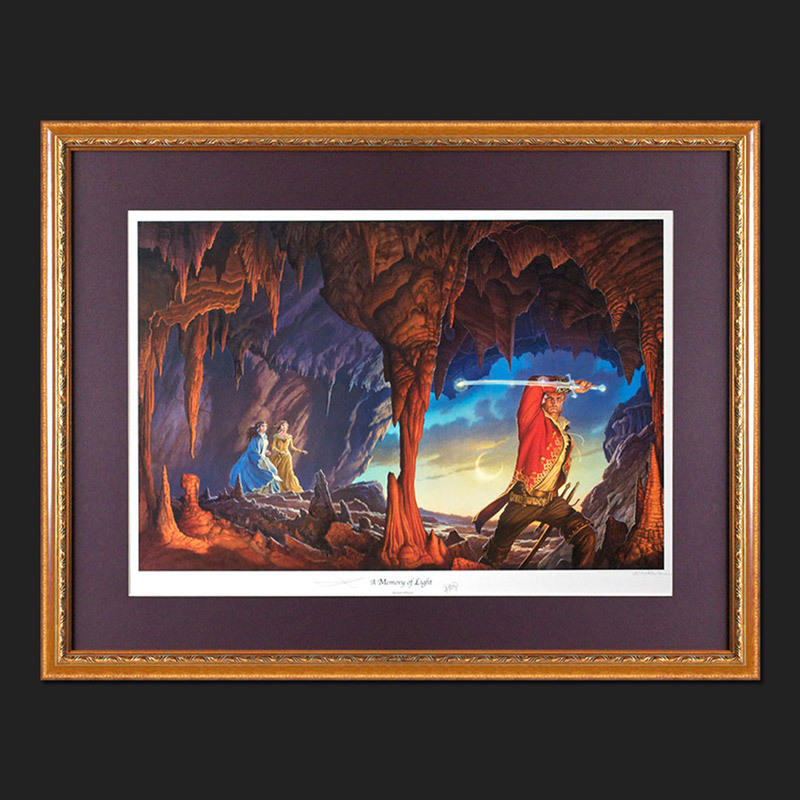 When creator Robert Jordan died, loyal fans feared they would never know the end of the epic series. In 2009, Brandon Sanderson took up the challenge of writing the last 3 books using Jordan’s extensive notes and advice from the original editor – Mrs. Jordan/Harriet McDougal. Fans have been thankful and delighted with the results.A MEMORY OF LIGHT, the fourteenth and last book in the series, features this amazing cover art by Michael Whelan. 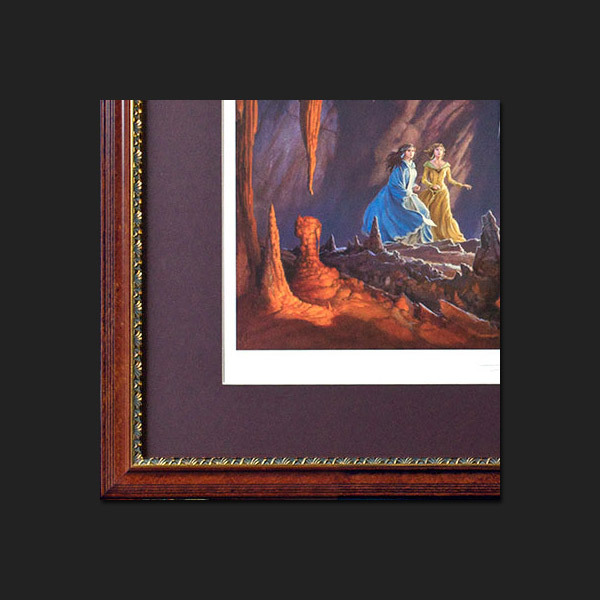 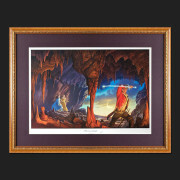 Please note: We have one framed print left that is signed by Michael Whelan, Brandon Sanderson, and Harriet McDougal. SKU: WH-144. Categories: Fantasy, Illustration, Reproduction. 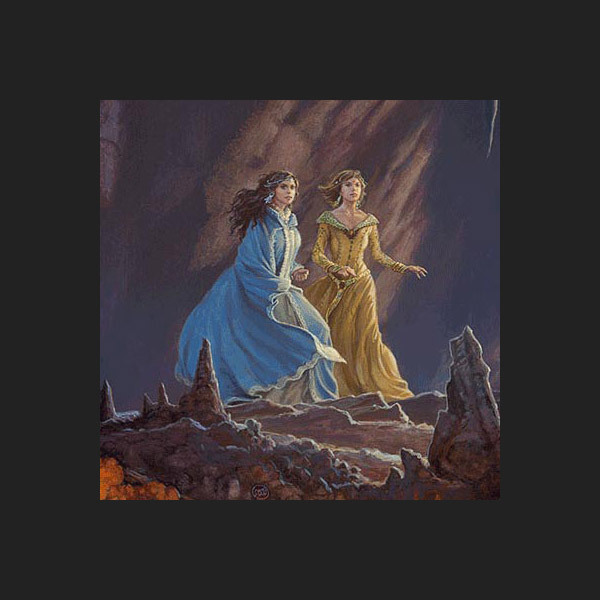 Tags: 2010s, Brandon Sanderson, Robert Jordan, The Wheel of Time, TOR Books. High quality Traditional Offset Print, Hand-signed in Pencil in the White Border by Michael Whelan.